World Heritage Day, also known as the International Day for Monuments and Sites, has been celebrated every year on April 18 ever since 1982. The International Council on Monuments and Sites’s decision was approved by the United Nations’ General Assembly, with an aim towards increasing awareness about the rich heritage history of the world and to strive towards ensuring protection and preservation of the monuments and sites. Closer home, India has 36 world heritage sites as of now, as approved by the UNESCO. 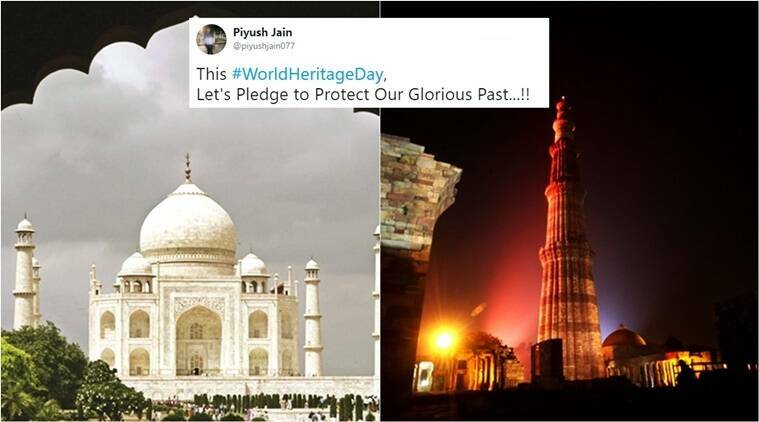 Which is probably why, many Indians took the opportunity to share beautiful pictures of heritage sites on social media, along with the resounding message that it is time to work towards preserving this rich past we have inherited. Additionally, the majestic structures of the Ajanta Caves, the architecture of Kolkata, of Ellora caves, among others, were a vision to behold, no less. Check out some of the tweets here. Share with us pictures of the stunning monuments of India that you have in the comments’ section below.